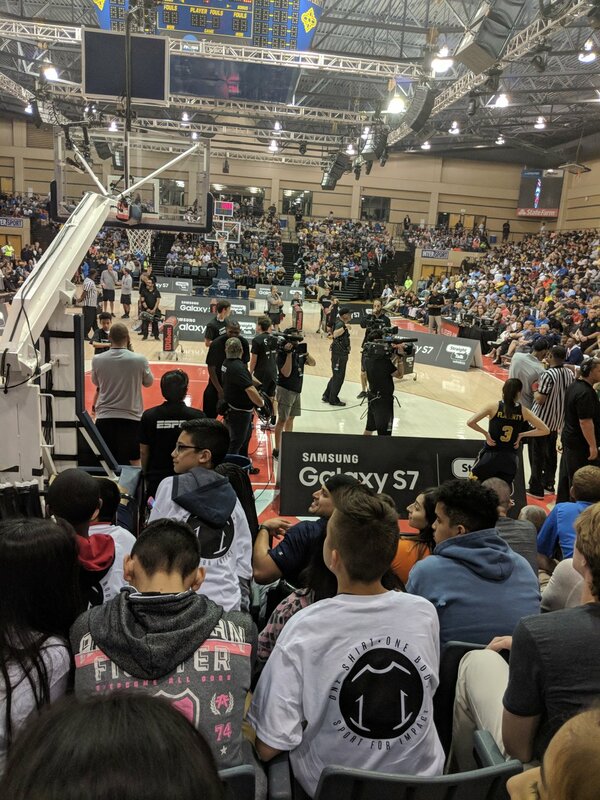 One Shirt One Body partnered with IDEA Carver Academy in San Antonio to bring 30 middle school children to the State Farm Slam Dunk & 3-Point Championships. 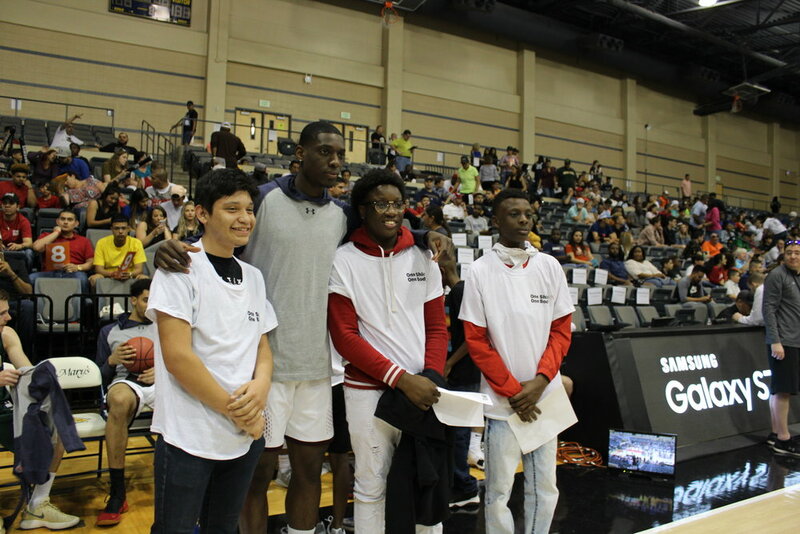 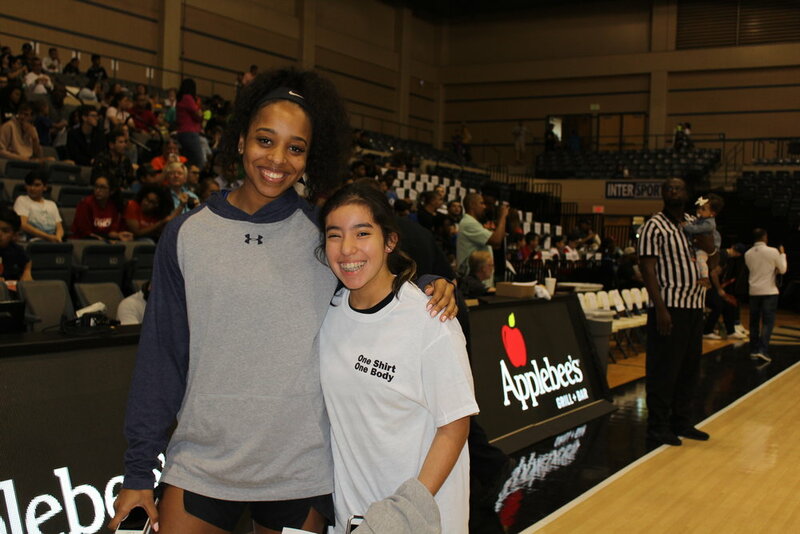 The children were presented with the opportunity to meet with the participating student-athletes on the court, prior to the event. 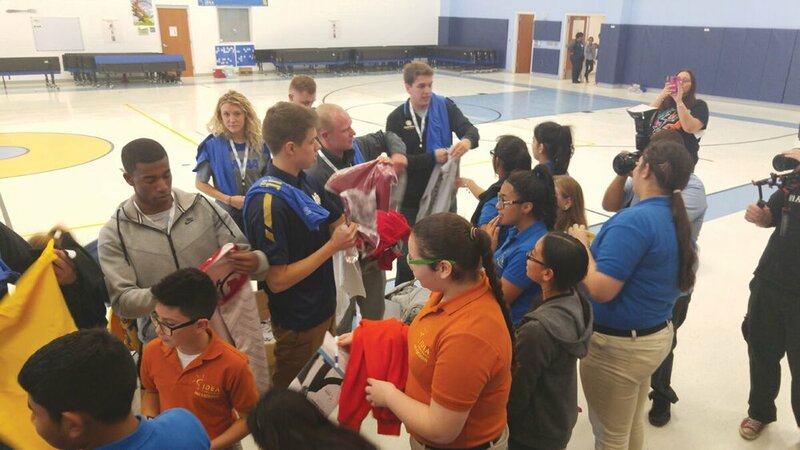 Through the donation of One Shirt One Body shirts, a platform was created for the student-athletes to talk to the children about higher education and the importance of engaging in sport.